4-ball Stableford, 2 scores to count on each hole. Coffee and bacon butty on arrival. 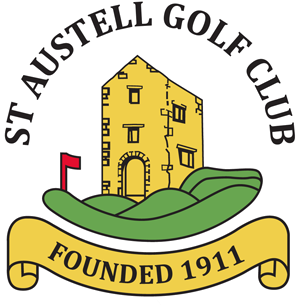 Refreshments at 9th tee courtesy of St Austell Brewery. 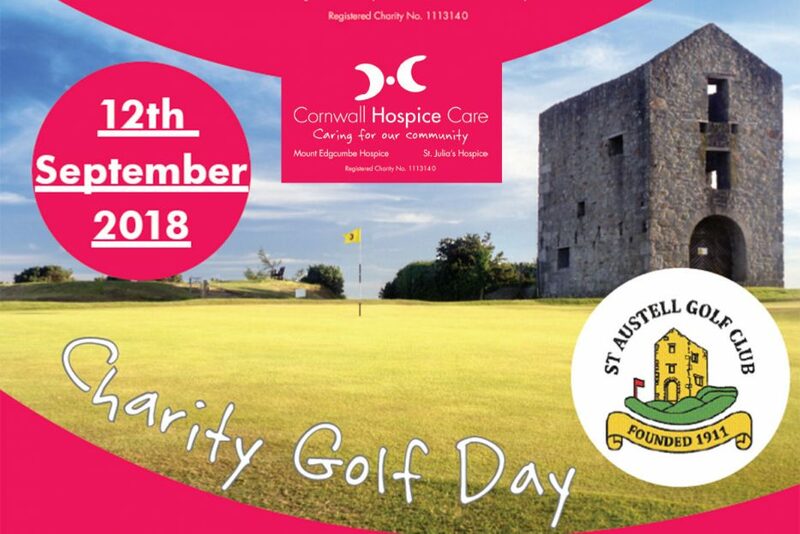 Also, on the day we will have our ‘wheelbarrow’ of bottles and the all the team prizes are not golf related!